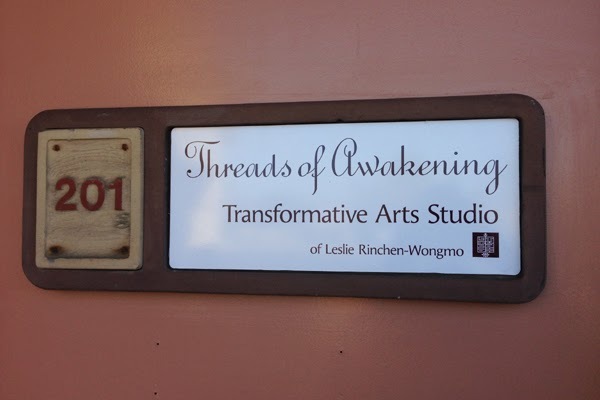 Leslie Rinchen-Wongmo will be moving her Oxnard studio soon. Having taught several workshops at that wonderful studio in recent years, I will miss it. June 19th is the date for the closing send-off party. 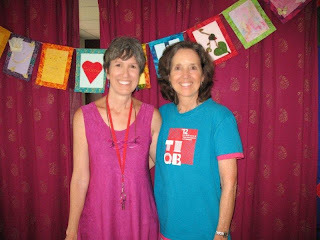 As every closing is also an opening, Leslie invites you to bring your own transitions to the event, so we can celebrate them all together. I will be on hand in the afternoon to guide an informal drop-in flag making session. Join us! Come create a prayer flag to mark your transition! No experience needed. Blank flag and supplies provided.